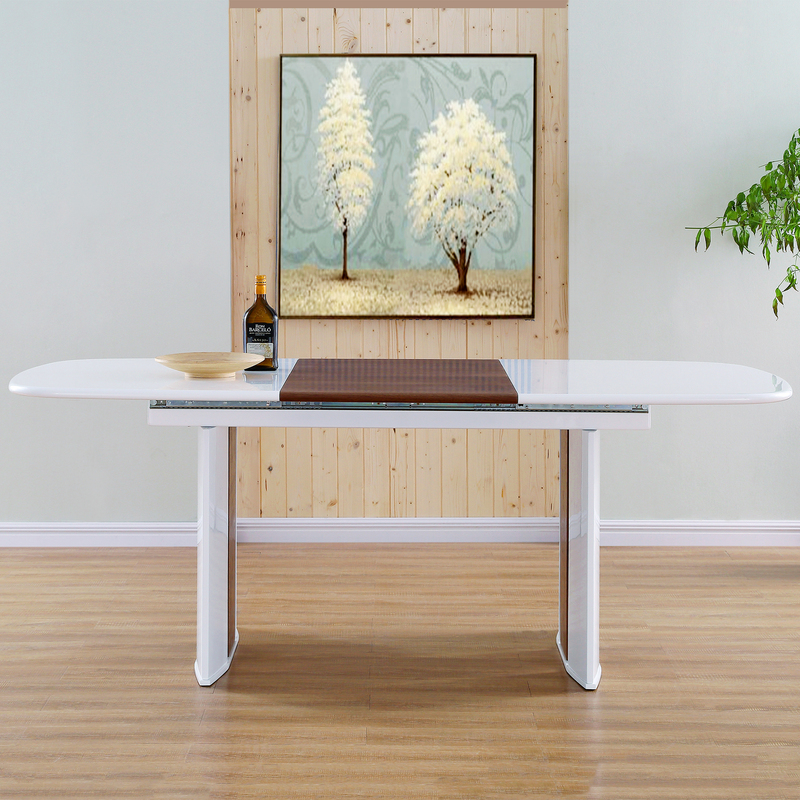 This stylish glass and aluminum computer desk meets all of your home office needs. It features a tempered glass top with plenty of workspace and a bistro style round end table with shelves. Product also includes a drawer style glass keyboard holder, a top shelf for your computer screen as well as a bottom shelf for your computer’s CPU. Avoid placing your furniture in direct sunlight and maintain at least two feet between furniture and heat sources. Avoid dragging sharp or rough objects across glass. Use adhesive felt pads, trivets, coasters and placemats to help prevent scratches or damages. Avoid harsh, abrasive cleaners and do not use scrapers or razor blades to clean glass. To avoid breakage place items gently on the glass. Do not use power tools to assemble this product. Do not place any high-temperature items directly on the glass. Use a stainless steel cleaner on the base and a glass cleaner on the top.